Abi’s House: OUT IN PAPERBACK TODAY! 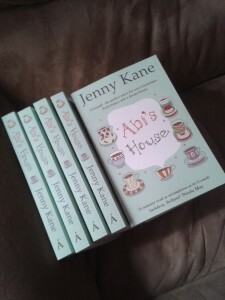 Posted by Jenny Kane on Jun 19th, 2015 in Blog, Contemporary fiction, Contemporary Romantic Fiction, Fiction | Comments Off on Abi’s House: OUT IN PAPERBACK TODAY! I can’t tell you how exciting it is to have a book published. It really is the most incredible feeling. It is thrilling enough to have an e-book produced- but a paperback- a book that you can hold- stroke- smell…now that is a whole new realm of blissed out happiness!! 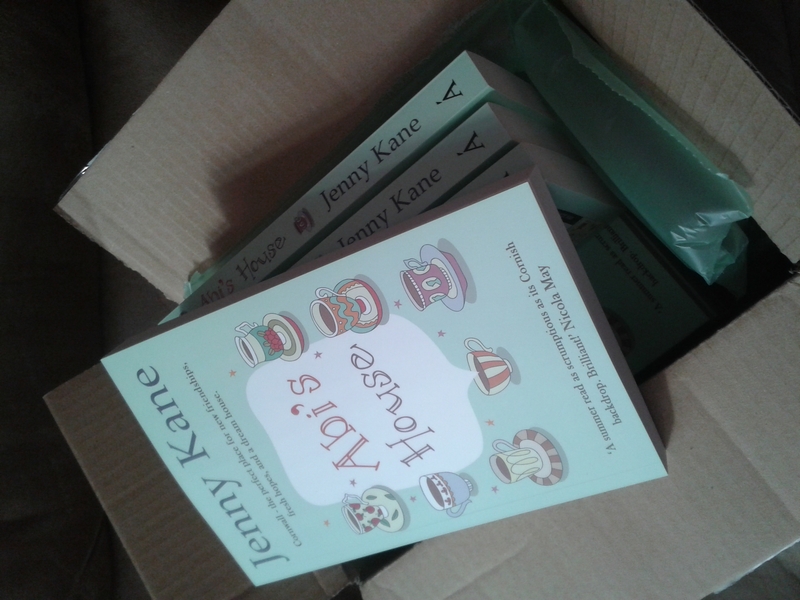 Look at my lovely books- I adore them!! 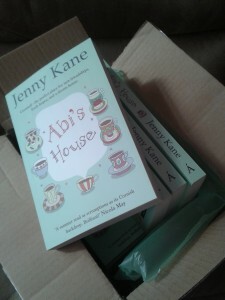 A massive thank you to everyone who has already purchased Abi’s House. I’ve been overwhelmed by your kind comments.